What conclusion did Ann and Callen come to about their relationship? 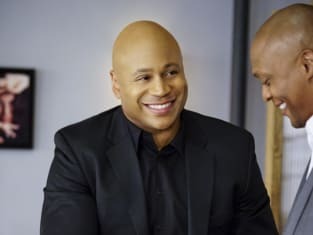 That was one of the more pressing questions on NCIS: Los Angeles Season 8 Episode 12 when it was clear the pair were interested in pursuing something more. Meanwhile on this hit CBS drama, Sam went deep undercover when a Navy reservist was killed while protecting a city councilman. Sam quickly realized a private security firm with links to other criminal organizations was the best place to investigate.